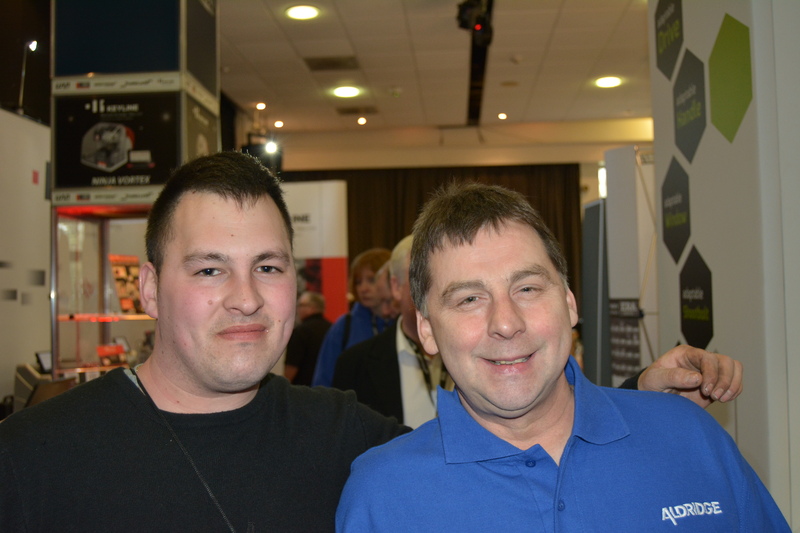 I am an independent locksmith in the Cardiff region of South Wales. I have many years of knowledge of locked doors. I cover a wide range of lockouts . I am a general locksmith and very recently updated the entire company to now offer the public of Cardiff a Safe Engineer and Car Key Replacement. I am available 365 days a year, 24 hours a day for all locksmith demands, i also deal with Car Locksmith in Cardiff I have never charged a callout fee. What makes me the best Locksmith and the one which you should ring is that many locksmith use destructive methods i use non destructive i love the challenge of opening the door where some locksmith just uses it as a job. I hold the greatest fascination with locks as i have spent inconsiderable amount of time learning which ways work the best to open them. I hold my own self taught skills and knowledge rather than just using old passed down skills which are taught on 2 day courses. All work guaranteed to a very high standard. I offer free security tips and advice for keeping your home / business safe. I mainly deal with locksmith emergency services as this is generally were a locksmith is needed the most as my phone is never turned off and i am always here to help. As a locksmith having the up to date equipment and tools is a must but giving valuable time to practice opening of locks is a much higher and greater advantage of being a successful locksmith. This is not something which James Cardiff Locksmith takes for granted as when we are not helping the people of Cardiff with there emergency Lockouts we are at home finding better techniques to open locks and getting more knowledge of new locks coming onto the market which are coming ever so more harder to open. James Locksmith Cardiff is a long fully established locksmith company in the heart of Cardiff. We are the only locksmith in Cardiff that can attend to all 3 locksmith services to the very latest in Technology. 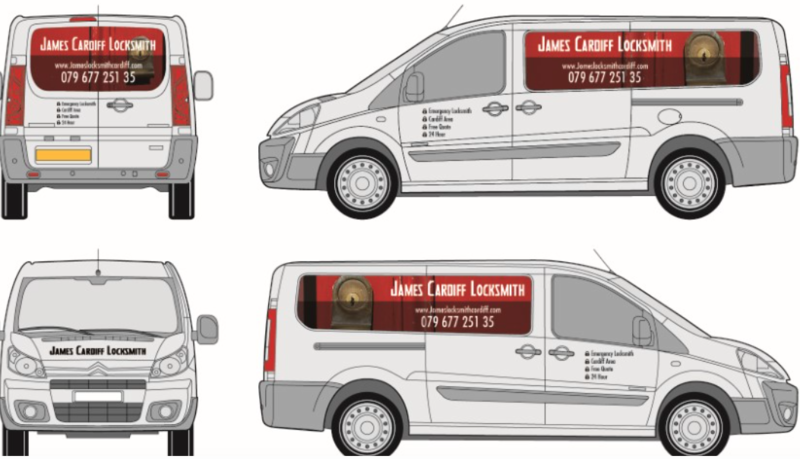 As we are the only locksmith in Cardiff which can undergo the 3 major factors of locksmithing this means that James is only ever the one locksmith you will ever need. Why would you call 3 separate locksmith if you had ever lost your keys. For instance a Safe Engineer, Auto Car Locksmith and a General Locksmith When James your Cardiff Locksmith covers all 3 to the highest degree of Locksmithing. Our Locksmith can open all the major Safes which included Chubb, Bratton Sound and many more. Our extent of knowledge included picking of many of Safes which have time locks and even Facial glass. Our Locksmiths tool kit includes all the major pick, Endoscopes and the very up to date listening devices to allow the sound readings on certain safes. We been doing general locksmithing since out company of James Cardiff Locksmith was first established in 2014-2015 we have opened thousands of houses. Changed many locks to a higher standard which ever is preferred. You always are treated with the respect deserved and given the best information about locks for requirements. 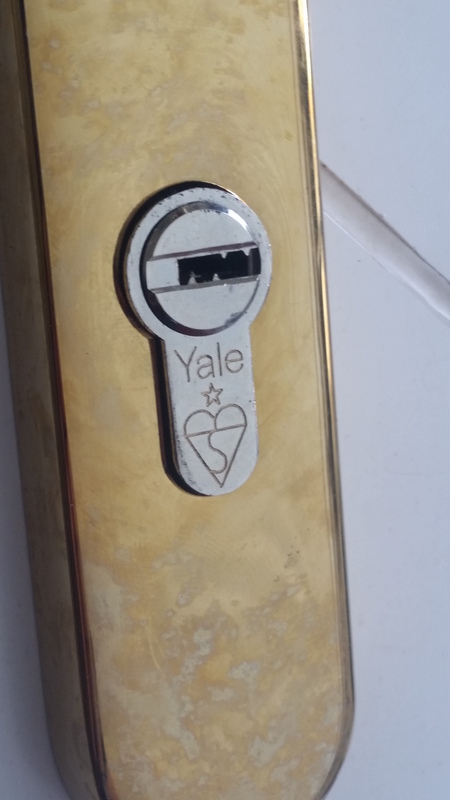 We are one of a few selected locksmith companies which are able to pick British Standard - Mortice locks and cylinders. Were other Locksmith fail in picking techniques we succeed as we are time served and offer a lot of our time in practicing picking of different locks in unusual circumstances. Over time we started to offer the customers of Cardiff a Auto Locksmith Service. This was due to the fact of how many people haveing problems with there car keys. From losing them, Breaking them and getting them stuck in the car lock. Our Auto locksmith is fully mobile and able to come to you home, work or even and your desired location for that total Emergency. One service which we can offer is something called EEPROM this is were the locksmith takes out the immobiliser information directly from the Car which really is a specialist service. This is for your safety and security, and to assure you that I'm the one attending that locksmith emergency to open that locked, jammed or broken door James Locksmith Cardiff. If you wish to see ID don't be hesitant to ask as i will always ask to to show some identification. As James locksmith Cardiff is located in Cardiff your Locksmiths Cardiff.we mainly only offer our mobile locksmith services in and around Cardiff, Barry, Penarth, Newport and Surrounding area's, If you wish for one of out many skilful services but you don't feel you are close by or not in our operating area please give us a call as we may be still able to help you and to give you some partial advice on how is best to handle this situation. All new parts which are fitted hold 12 months guarantee. If a new lock is fitted to an old mechanism from the locksmith only the lock holds the guarantee and not the mechanism. 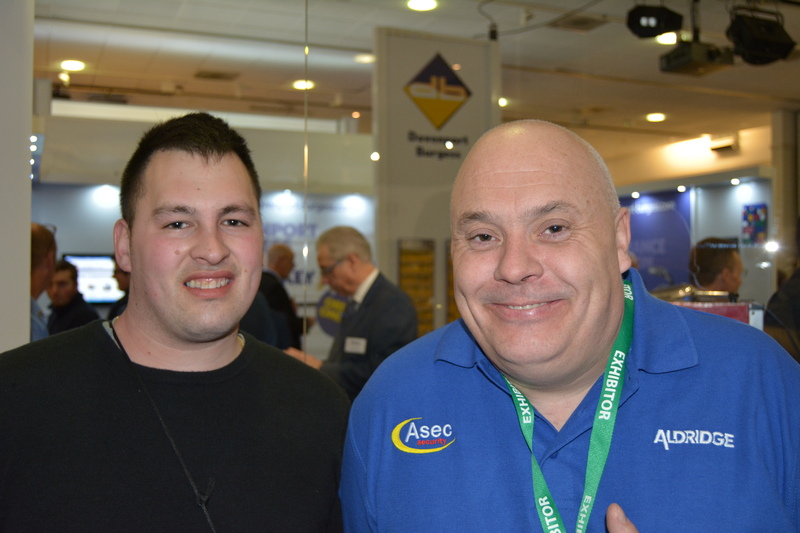 We offer a service for all Warrant Work were professionals need to enter properties. We are able to suit times and days which are available for the Locksmith and the professional for Warrant work. 90% of calls for locksmith Warrant jobs we are successful to open and lock the door and mechanism with out no damage to the lock which will not require a new lock fitted. James your emergency 24 hour locksmith in Cardiff provides a range of services for the the general public of Cardiff and businesses Don't just class our Growing company as only a 24 hour locksmith service. We also provide a 24 hour welding and glazing service. We mainly deal with Emergency contract work as we like to be the company that helps out in anybodies unfortunate time of need. We are the only company in Cardiff that provide an Emergency 24 hour around the clock which will be able to weld. This mainly will be directed to business or building sites for this work. As the general public don't normally have steel doors which require sticking back together in an emergency after been forced or vandalised from a burglary. Our 24 hour emergency Welding service is also available for the public of Cardiff for instances were someone has cut open railings around there windows for instance or have put a steel temporary door over there wooden front door and the tenant has gone on holiday which someone decided to cut through this which is where our 24 hour emergency welding service would be in need of.